I read this article and found it very interesting, thought it might be something for you. The article is called “Award Tour” | The Saturday Jumpoff and is located at https://www.thesouldynamic.com/award-tour-the-saturday-jumpoff/. Anyone else feel like they got punched in the mouth? While some of us are elated from the results of last week, others are genuinely scared from the reactions they’ve seen from their peers. In today’s world, there’s no place for hate, bigotry, and lack of empathy just because a certain candidate won or lost an election. As Americans, we win with class and we lose with class. This is the way it has always been, remember that. 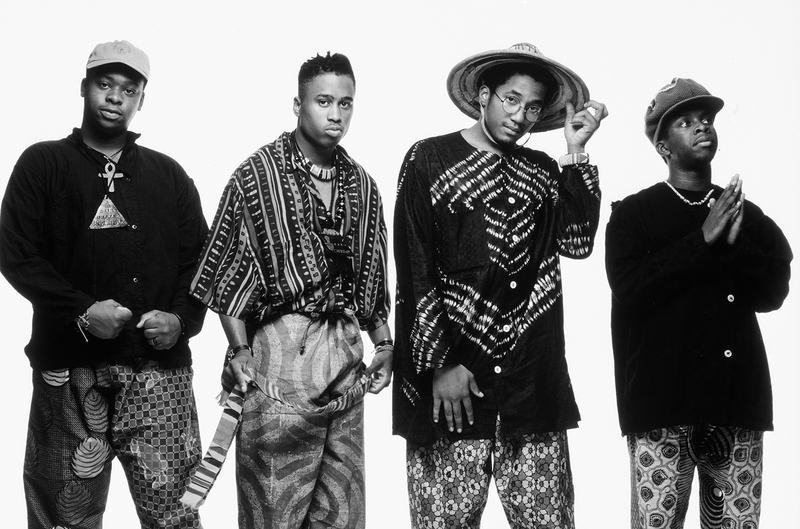 In celebration, not because of the election results, but because one of our favorite groups, A Tribe Called Quest, has just returned after an 18-year hiatus with some new music for our ears. We wanted to pay homage on this Saturday afternoon to a group that’s influenced many, has maintained its position in hip-hop for so many years and continues to push the public consciousness in a direction the world needs to listen to. The song, award tour, spotlights their journey through hip-hop and is a celebrated classic. It’s Saturday everyone, thank you for stopping by to kick it with us.